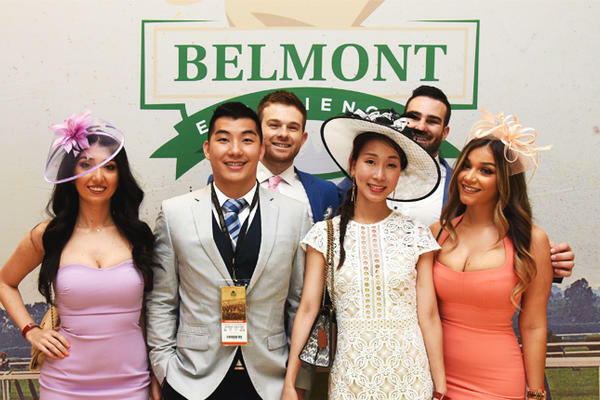 Tickets to the Belmont Stakes Racing Festival on June 6-8 are on sale now. 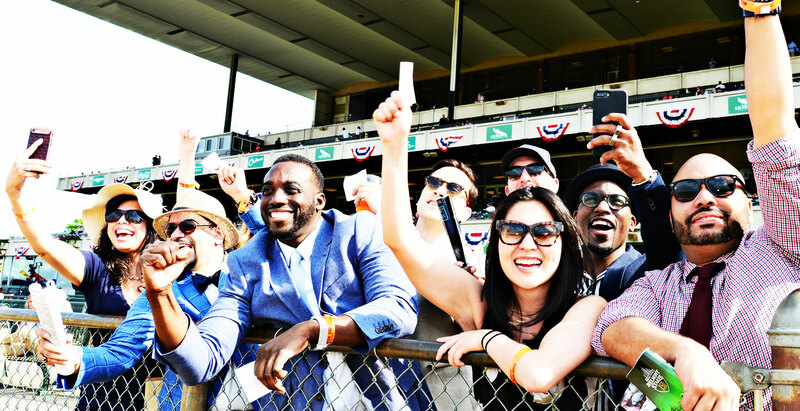 General Admission passes are $15 through April 30. 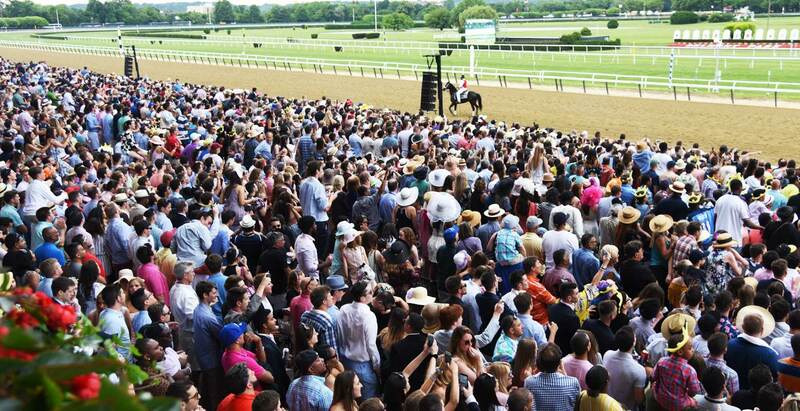 Don't miss the 151st running of the Belmont Stakes - Where Champions Are Crowned! 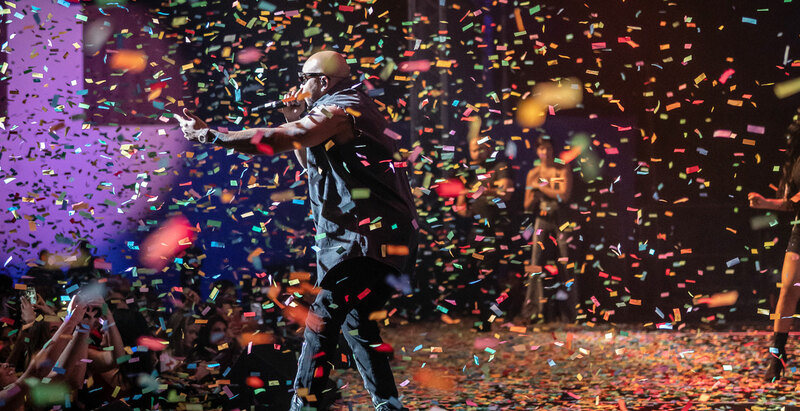 Flo Rida will headline the Belmont Stakes post-race concert on Saturday, June 8. 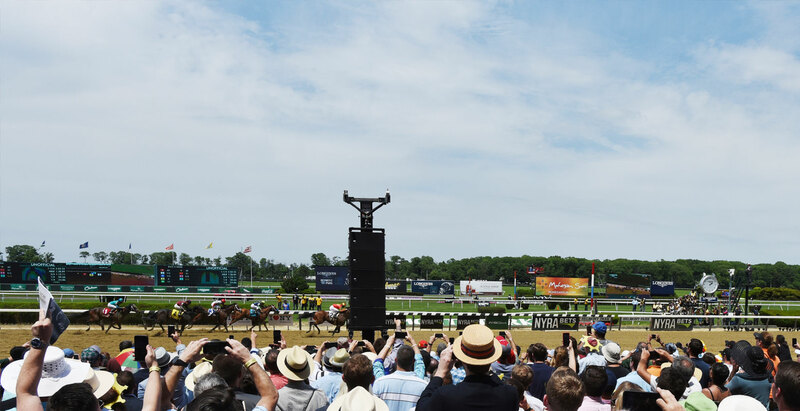 Sign up for a NYRA Bets account to receive a $200 bonus and play the NYRA Bets Late Pick 5! 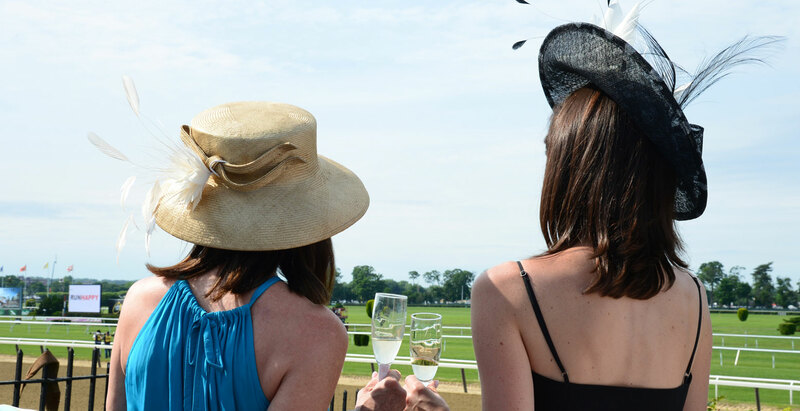 VIP ticket packages include first-rate seating, premium hospitality and more! 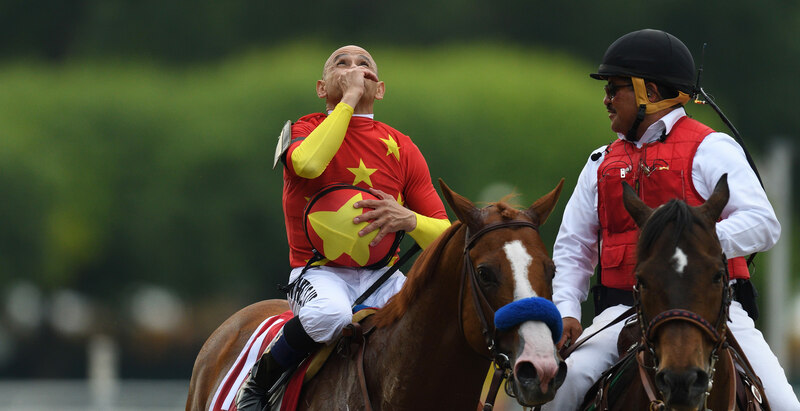 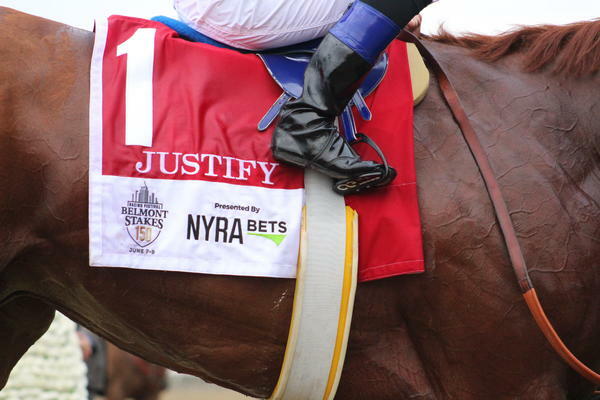 Justify wins the Belmont Stakes presented by NYRA Bets and becomes racing's 13th Triple Crown Champion! 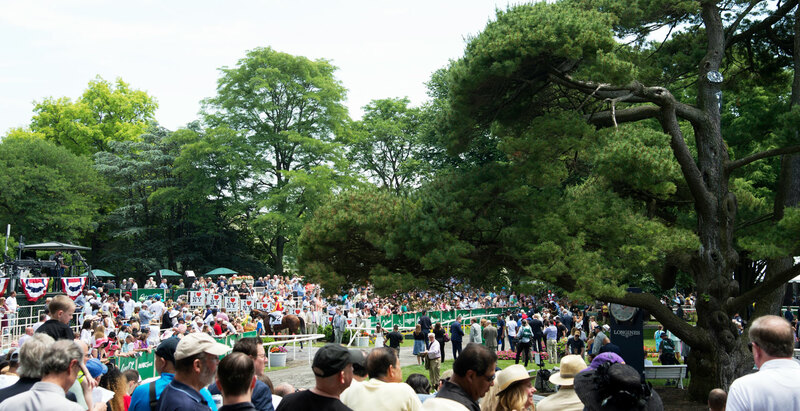 Enjoy the best of the Belmont Stakes with a reserved seat and freedom to explore the grounds. 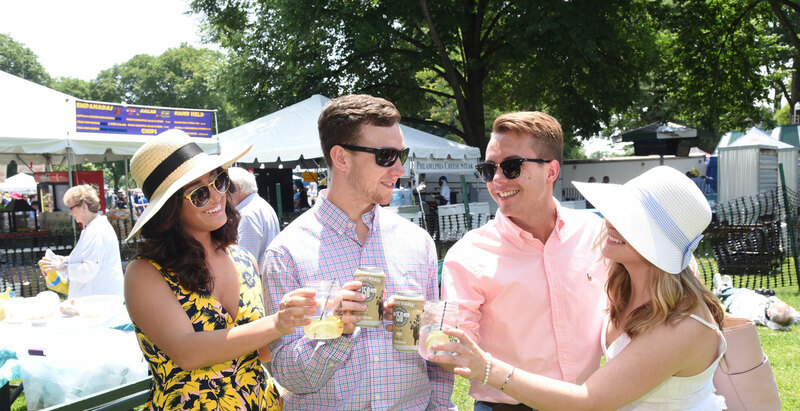 Exclusive access to craft beer tasting area located within the Top of the Stretch Food Truck Village and much more! 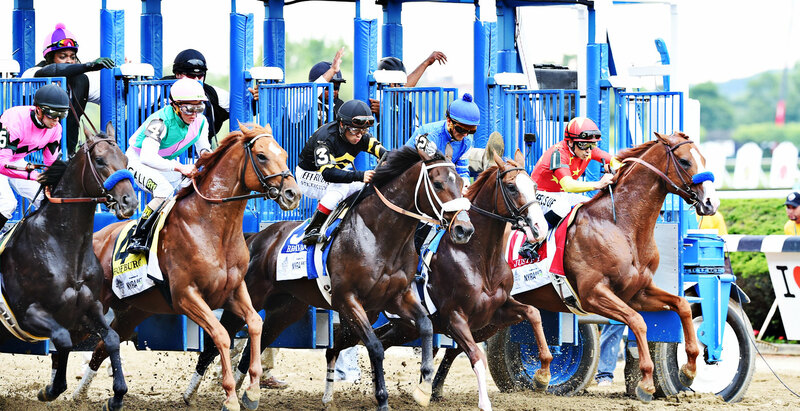 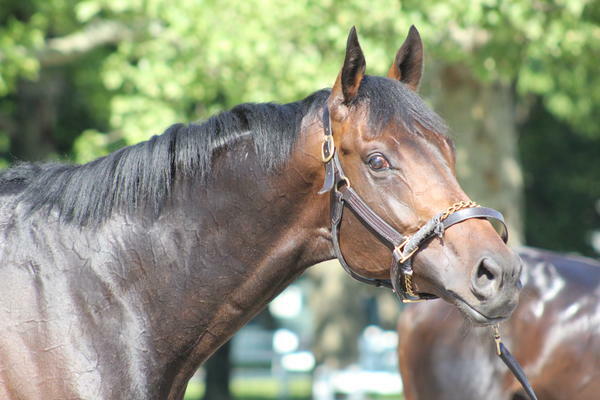 Stay up to date on everything Belmont Stakes Racing Festival related!